if it contain "style overflow" attribute, just delete it. i tried it myself and everything works like a charm ! So, in other words, its impossible to adjust my website time and date exactly the same as my date and time on my country ? What must i do now ? Nothing works, can you please help me about this ? [HELP] OC badly optimized mysql query ? Guys, it works perfectly for me.. just edit the line that he told to us, what's the problem do you all have? How to change this text on checkout progress ?? 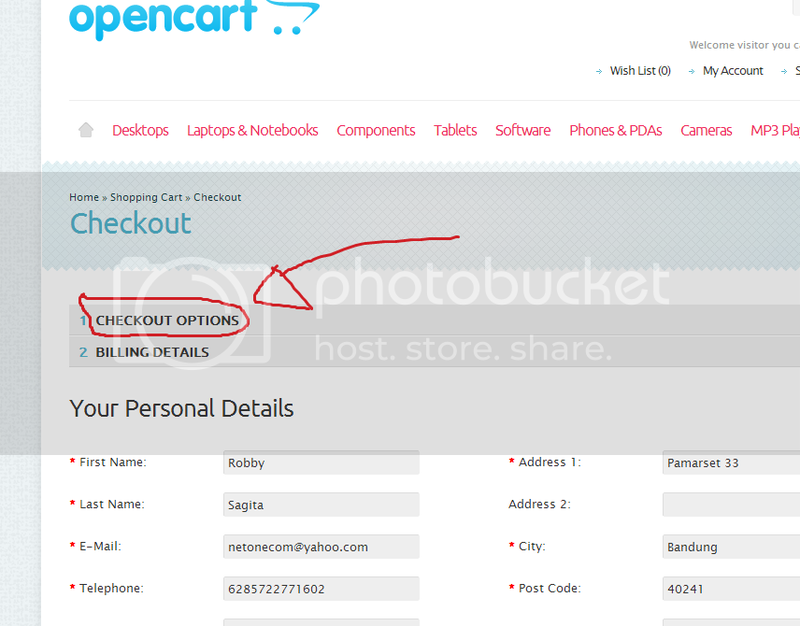 Hi, im new at opencart and i want to know how to change this text on checkout progress? Thanks a lot for any help, i'm really" appreciate it..